Oslo, Norway – American sports television network ESPN will join Norwegian broadcaster TV2 to expand its X Games franchise to Oslo this winter. 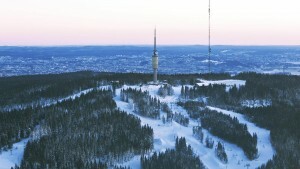 Scheduled for Norway’s capital city February 24-28, 2016, X Games Oslo will be the first time that both summer and winter sports will be contested internationally at the same X Games event, with disciplines including Snowboard and Ski Big Air (men and women), Snowboard and Ski SuperPipe (men and women) and Skateboard Street (men and women). Both networks will work with local organizer SAHR Concepts in staging the multi-sport event. ESPN and TV2 will each air 21 hours of live coverage. TV2 will air the competitions live in Norway, while ESPN’s coverage will be shown live on ESPN3 and as part of its “World of X Games” series on ABC. Like all X Games events, the Oslo edition will pair action sports competition with a headlining musical performance on Saturday night at the Tøyen venue, as well as local musicians throughout the weekend. The Skateboard Street competitions will be held Thursday, Feb. 25, in the Skur 13 warehouse at Filipstad Harbor along the picturesque Aker Brygge and Tjuvholmen areas, marking the first time an international-level skateboarding competition will be held in Norway. The Skateboard Street course will be built as a permanent structure and left open to the public following X Games Oslo. 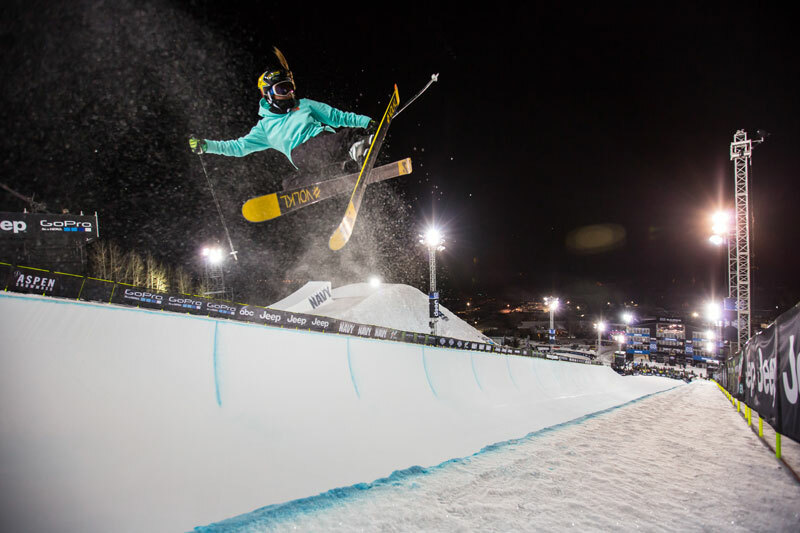 Snowboard SuperPipe competitions will be held on Friday, Feb. 26, at the Oslo Winter Park, while Snowboard and Ski Big Air will take place on Saturday, Feb. 27 at Tøyen. 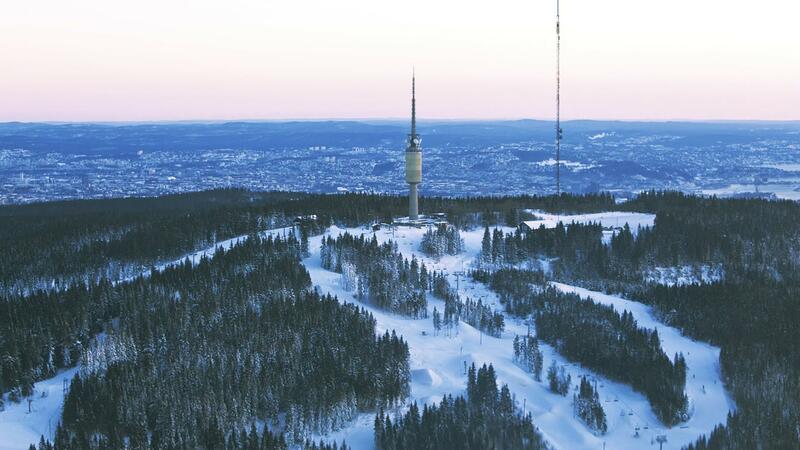 X Games Oslo will conclude Sunday, Feb. 28, with the Ski SuperPipe competitions at Oslo Winter Park. 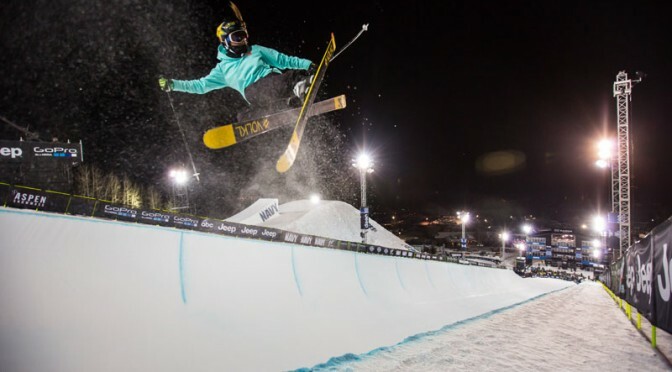 The first 22 invited athletes include Norwegian X Games medalists Ståle Sandbech, Tiril Sjåstad Christiansen and Kjersti Buaas, as well as Olympic and X Games gold medalist Kelly Clark, who also won the 2012 World Snowboarding Championships in Oslo. Other invited athletes include six-time X Games medalist Iouri Podladtchikov and three-time X Games halfpipe defending gold medalist Maddie Bowman. Another wave of athlete invites will be announced on Dec. 1. Additionally, eight Norwegian skateboarders will have an opportunity to compete for one wild-card invite to X Games Oslo at a separate Norwegian qualifier event. “I am looking forward to X Games Oslo this year. They hosted a great event for World Championships in 2012, so it will be fun to compete in that pipe again,” added Clark, a Vermont snowboarder who has claimed gold medals at both X Games and the Winter Olympics.